WebFire helped me not only to create fast traffic and sales, but also to build good strong traffic channels... 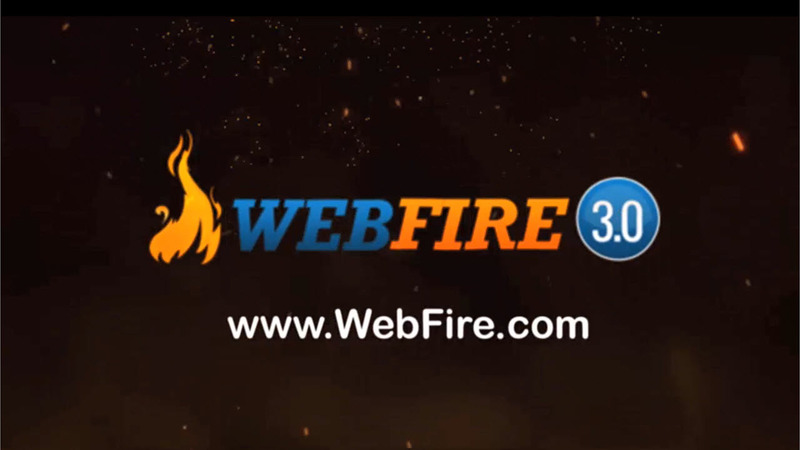 I think WebFire is the best Internet marketing tool ever created and I really love this web-based tool. It put one of my clients on page one of Google in just a few minutes after he updated the site to what WebFire said needed doing. The very next day it took my site from page two of Google for Make Money from Home to the top of page one.